Keep the winter blues at bay by taking a trip down to Mexico Beach this year! Escape to our quiet and peaceful beaches and revel in the glory of a sunset on the water. 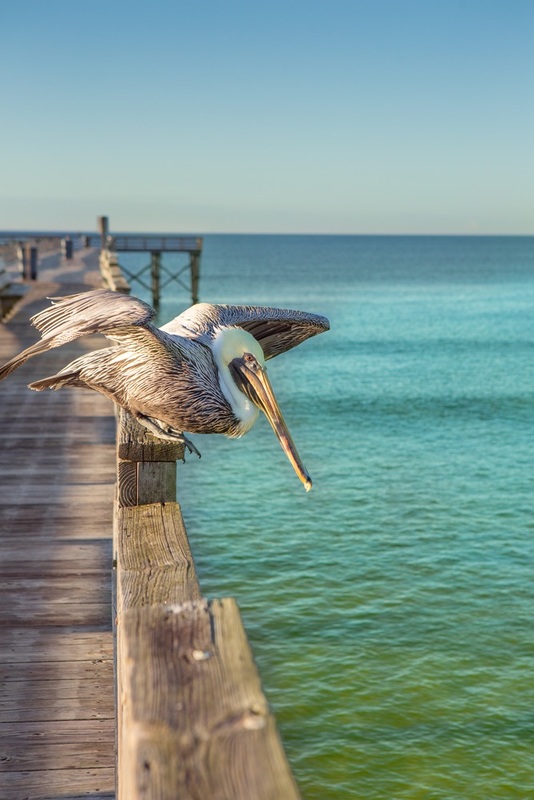 With a variety of excursions and activities to do from now through March, including day trips, luncheons, ecotourism cruises, and local events, Mexico Beach is the ideal retreat for “snowbirds” looking to get away from it all. For those who enjoy the calming winter Gulf air, we offer a variety of winter activities at Mexico Beach. Explore the Gulf of Mexico’s wildlife and scenery during a two-hour ecotour cruise, chartered and directed by a marine biologist. 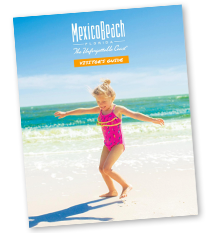 Discover Mexico Beach’s waters with tours available now through February 26, 2016. If you’re in the mood for a more romantic excursion, the Mexico Beach Sunset Cruise treats you to a beautiful sunset over the Gulf. A cruise is sure to be a fun and memorable event and is only $42 per person (maximum of six per trip). Be sure to bring your camera! The Mexico Beach Farmer’s and Craft Market will take place February 13, opening at 9:00 a.m. Come and find fresh produce, handmade crafts, jewelry, original photography, and much more. Spend the day walking from booth to booth, enjoying the local flavor of Mexico Beach. Next, mark your calendars for the Thomasville, Georgia, Plantation Tour on February 16. The bus departs Mexico Beach at 8:00 a.m. CT for a fun and informative day trip to the beautiful historic Pebble Hill Plantation. Enjoy lunch at the Plaza Restaurant, known for traditional Southern cuisine. The trip is $50.00 per person, which includes transportation, Pebble Hill Planation entry, and lunch at the Plaza Restaurant, making this a fun and affordable Mexico Beach winter activity! 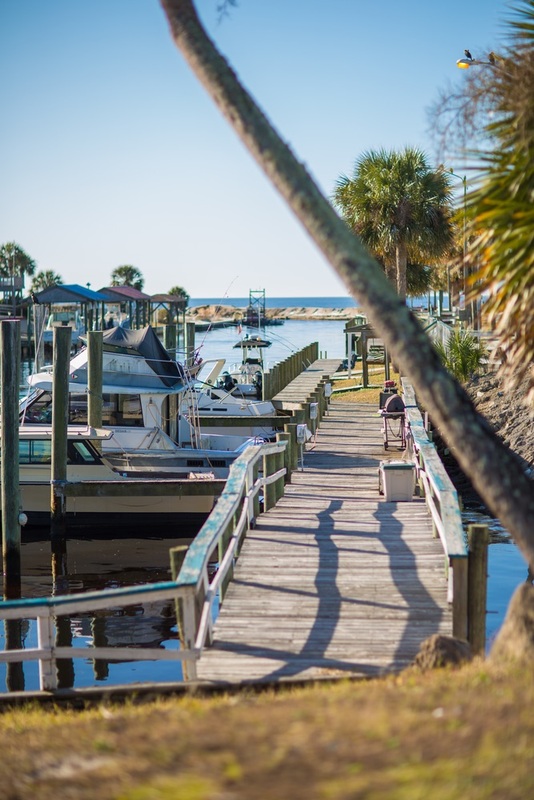 Whether this is your first trip or you’ve been visiting the Gulf for years, the winter activities in Mexico Beach make it the perfect destination for snowbirds to escape the cold up north. Join us on February 23, 2016 for an overnight trip to Biloxi! The trip includes stops at three casinos, $45 in free play vouchers, travel, and overnight accommodations. This is one of our most popular winter activities, so reserve your spot by February 12 and may the odds be in your favor! If you’re looking for a winter activity a little closer to Mexico Beach, we invite all of our Snowbirds to attend the annual Mexico Beach Snowbird Appreciation Luncheon on Thursday, March 3, at 11:30 a.m. CT at the El Governor Motel. Celebrate your winter in Mexico Beach with old friends and those made during your stay. Live music, door prizes, and delicious food and desserts are all free at this event sponsored by the Mexico beach Community Development Center and Mexico Beach rental companies! To see all the fantastic events and activities happening in Mexico Beach, visit our Calendar of Events page, or stop by the Mexico Beach Welcome Center.